More details are emerging of the raid that has severely dented the online drug trade, taking down the Silk Road 2.0 as well as hundreds of other sites. 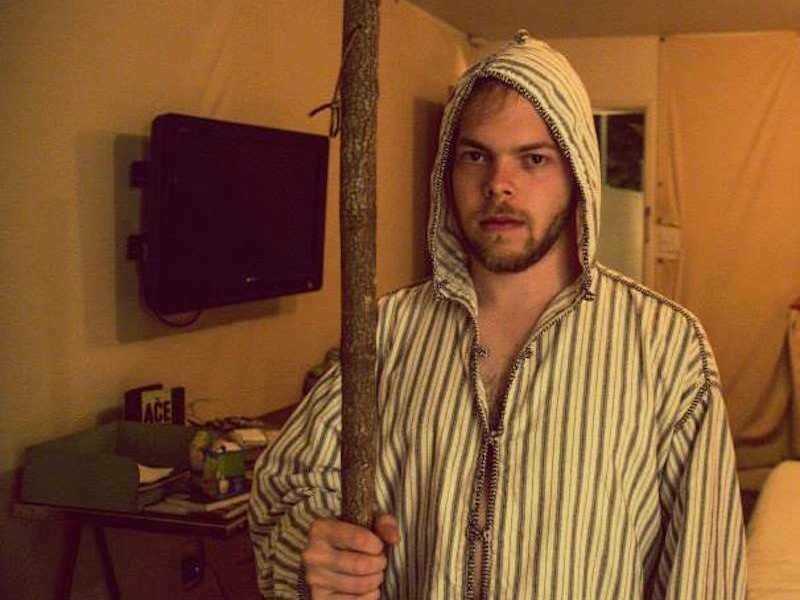 On Wednesday, police arrested 26-year-old Blake Benthall in San Francisco, accusing him of running the Silk Road, the largest drugs marketplace on the internet. Police forces from across Europe worked with the US and spent over six months co-ordinating a large-scale raid on the deep web that has seen over 400 illegal marketplaces taken offline. 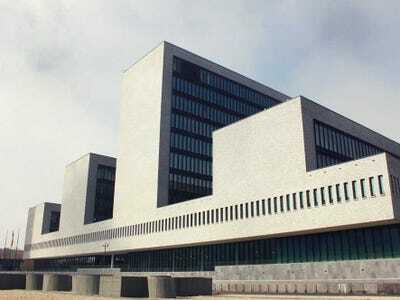 The Guardian reports that 40 European investigators flew to Europol’s headquarters in The Hague, where they worked together to coordinate the arrests and seizures of the deep web marketplaces. Working from the Joint Cybercrime Action Taskforce operations room, investigators put into place the final stages of Operation Onymous. As arrests were made around the world, other officers seized the servers that hosted the marketplaces, taking the sites offline. Europol claims that over 410 hidden services have been taken offline as part of the operation, and that $US1 million worth of Bitcoin has been seized. In addition to digital currency, drugs, gold and silver were also seized by police. Details are also emerging of the arrests that took place in the last six months as part of the operation. Shortly before the FBI announced the closure of the Silk Road 2.0, the Irish Examiner reported on the arrest of two men in Dublin who are accused of operating as a vendor on the Silk Road. At 1.40 pm, police raided a “secure premises,” where they found Ecstasy, LCD and other drugs, with a combined value of €180,000. A house in Dublin was also raided, where police found further drugs, as well as documents relating to bank accounts in Belize, Poland and Switzerland. But that wasn’t the only raid that came as part of Operation Onymous. Europol claims that 17 arrests have taken place in Europe, targeting both drug vendors and individuals accused of running deep web marketplaces. Europol claims that 17 countries worked together on the arrests: Bulgaria, Czech Republic, Finland, France, Germany, Hungary, Ireland, Latvia, Lithuania, Luxembourg, Netherlands, Romania, Spain, Sweden, Switzerland, and United Kingdom. Six arrests took place in the UK, the National Crime Agency said. A 20-year-old man in Liverpool, a 19-year-old man in Lincolnshire, and a 30-year-old man from Cleethorpes were all arrested. Three people from Aberdovey in Wales were arrested: A 29-year-old man, and a man and woman both aged 58. The Guardian reports that all six have been interviewed and released on bail. Police claim that they have been working since the demise of the original Silk Road to target other individuals using the deep web to sell illegal items and services. The recent arrests are all thought to be either vendors or administrators of the Silk Road. It’s also claimed that more arrests are to be expected.